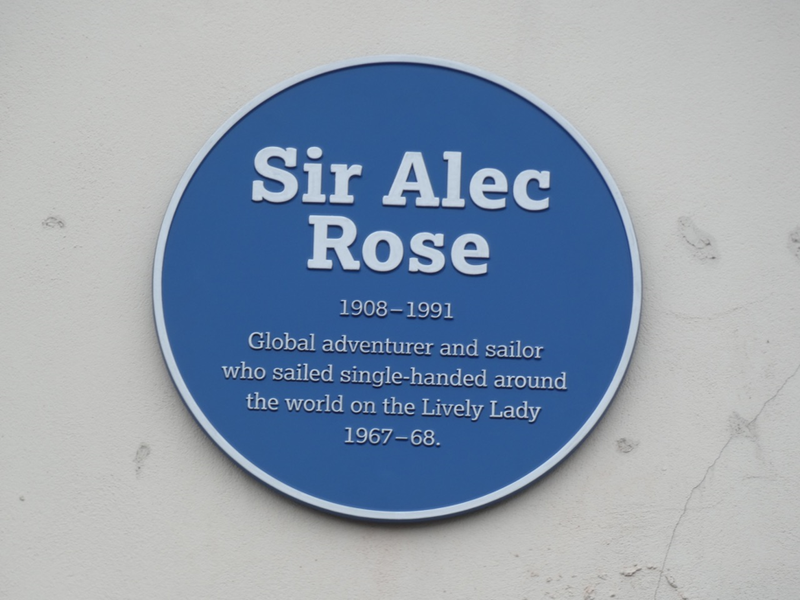 Sir Alec has been honoured by Portsmouth City Council by placing a blue plaque on his old shop. It commemorates him as an adventurer and celebrates his achievement of sailing around the world. The installation was last Wednesday 20 March at 11.00, outside number 38 Osbourne Road. A large crowd came along to commemorate the event. 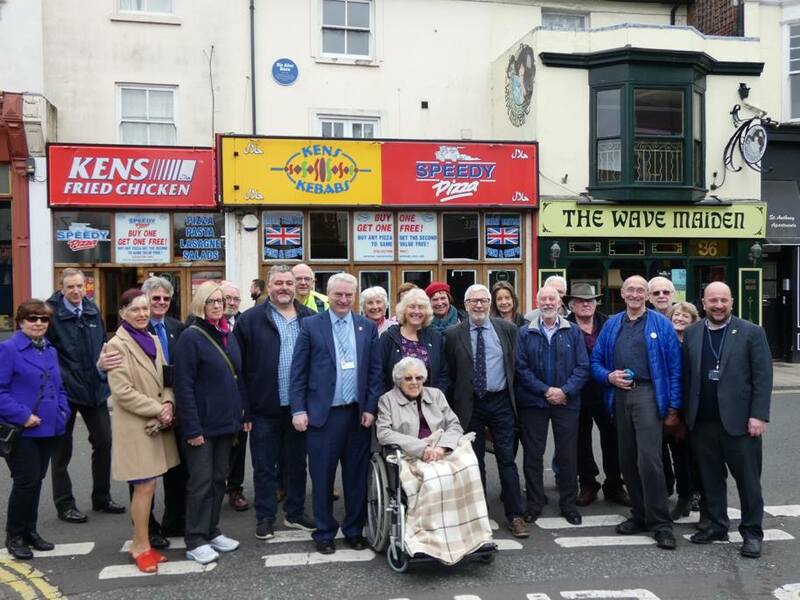 It’s great to see so many people there to celebrate the unveiling of the new blue plaque. About time too … Good on Portsmouth Council!